Now summer’s been and gone, it’s time to turn your thoughts to winter, which of course involves ski holiday planning. To help aid your ski trip planning, we caught up with our friends at Ongosa who have shared their reasons to book ski lessons in good time – to avoid disappoint on the slopes. 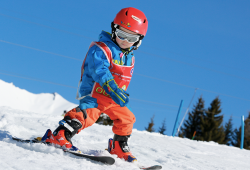 The time of your ski lessons can have a big influence on the makeup of your trip. 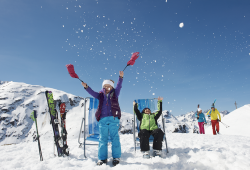 If you’re wanting to enjoy some après in the afternoon, then morning ski lessons are the ones to go for. They’re also the most popular (what a surprise…), meaning that they get booked up much more quickly. So, if you were wanting to have ski lessons before lunch and your afternoons free to roam or relax, beat the crowd and get there first. Believe it or not, ski instructors can get booked up quick – and are likely to sell out. 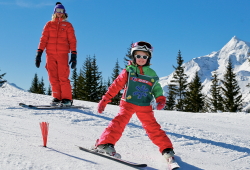 The peak weeks of Christmas, New Year, February Half Term and Easter can book up months in advance, meaning you could be left with the disruption and stress of trying to teach yourself and your family to ski if you leave it too late. Fortunately, it’s a stress that can be avoided. 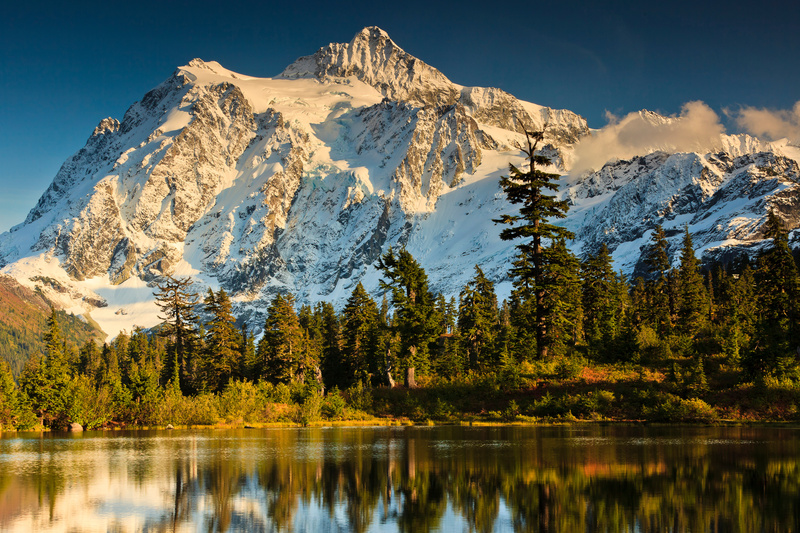 Booking early means you can enjoy peace of mind before your hard-earned time in the mountains. 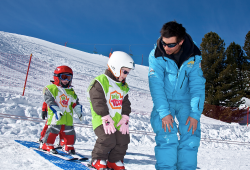 A lot of ski schools don’t offer private lessons in peak weeks, only group lessons. So if private lessons are your preferred choice your option is to book an independent instructor. Ongosa works with a large network of well qualified and trusted local independents, so can match you to the most suitable quickly and easily. Booking a ski holiday can be stressful, right? 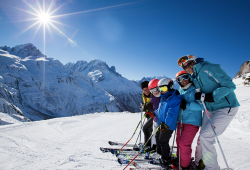 You’ve not only got to organise your group to commit to the holiday, rent/transport ski equipment, find that one lost ski glove that’s no longer with the rest of your ski gear but also organise ski lessons or a guide for everyone. The good news is that the guys at Ongosa can take that stress away from you. 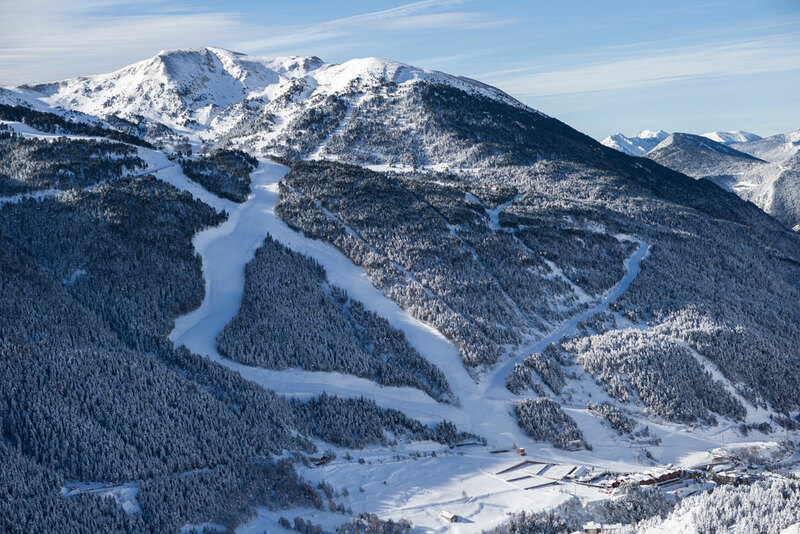 Operating in over 70 resorts across Europe including the likes of Andermatt, Val d’Isere and Meribel, they have it covered meaning you have one less thing to worry about. With years of experience, if for any reason your ski lessons are cancelled in resort or unable to go ahead, you’re more likely to get a backup school in time. So, what are you waiting for? You can enquire with one of the ski professionals at Ongosa, who will happily help you find what you’re after for the relaxing, enjoyable and memorable ski trip that you deserve.